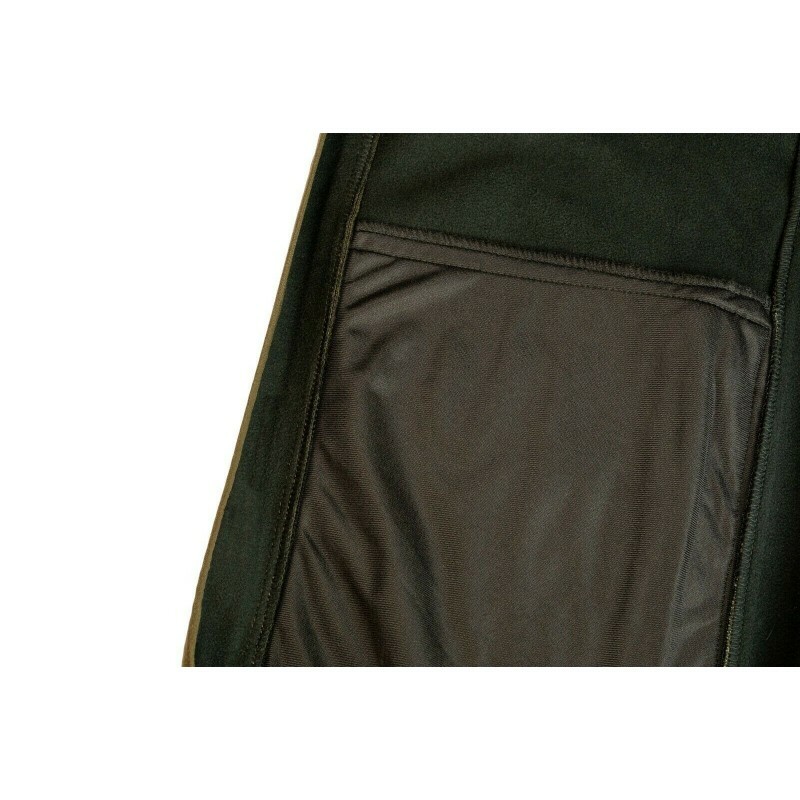 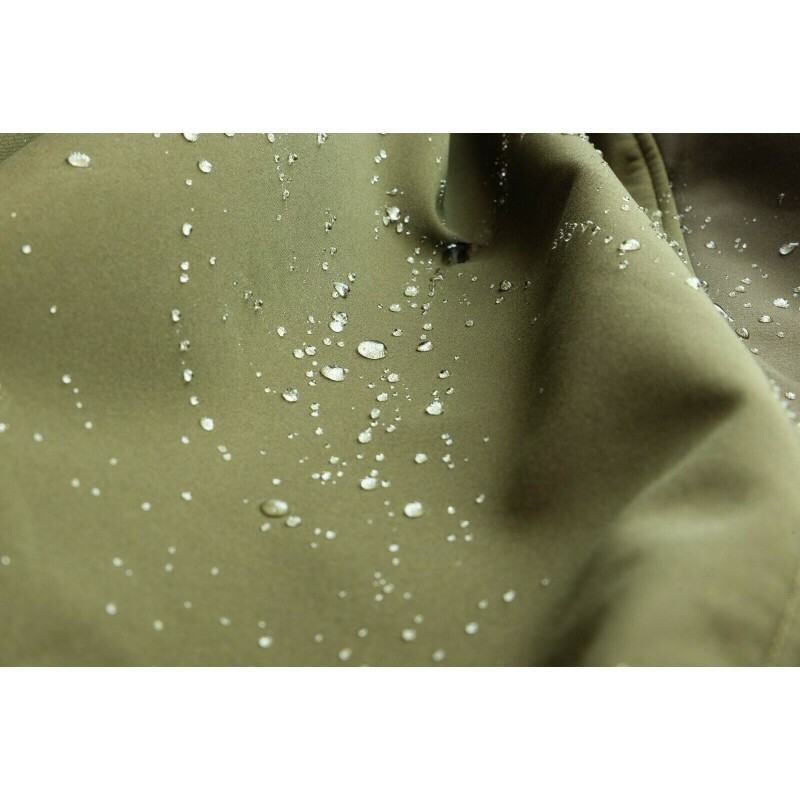 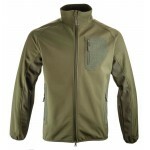 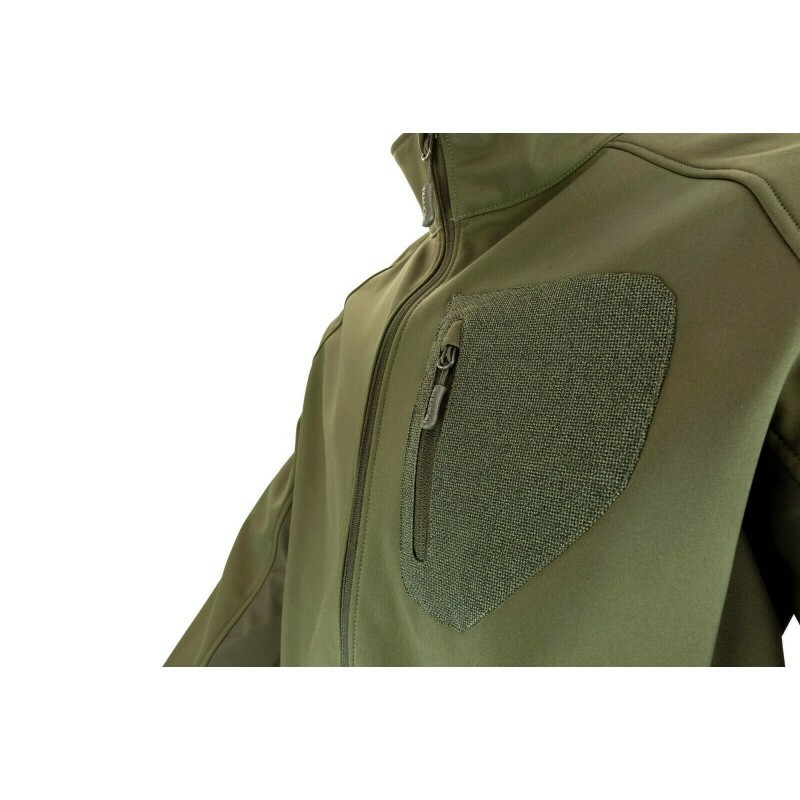 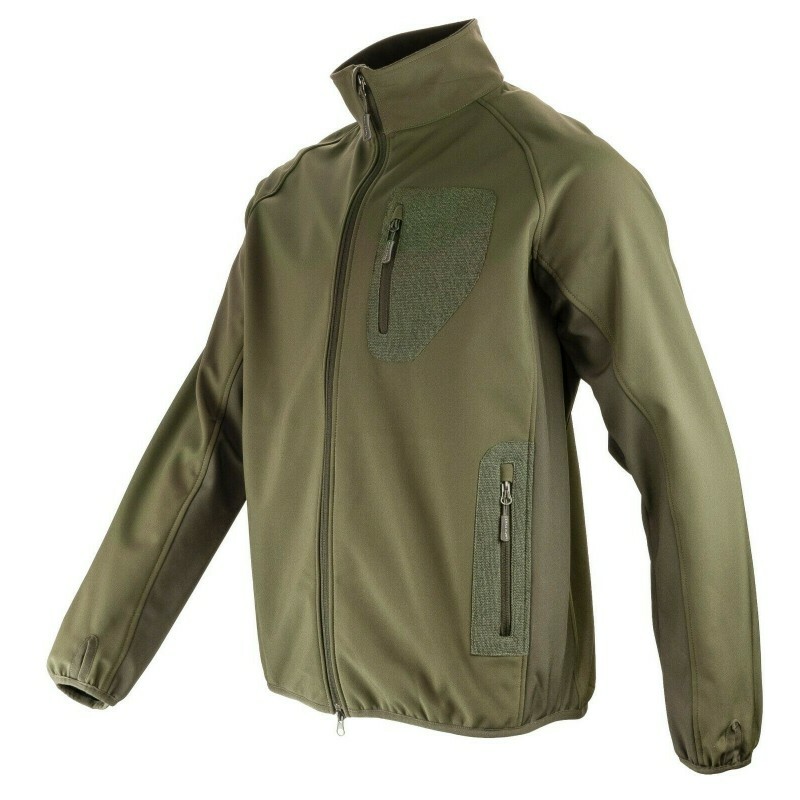 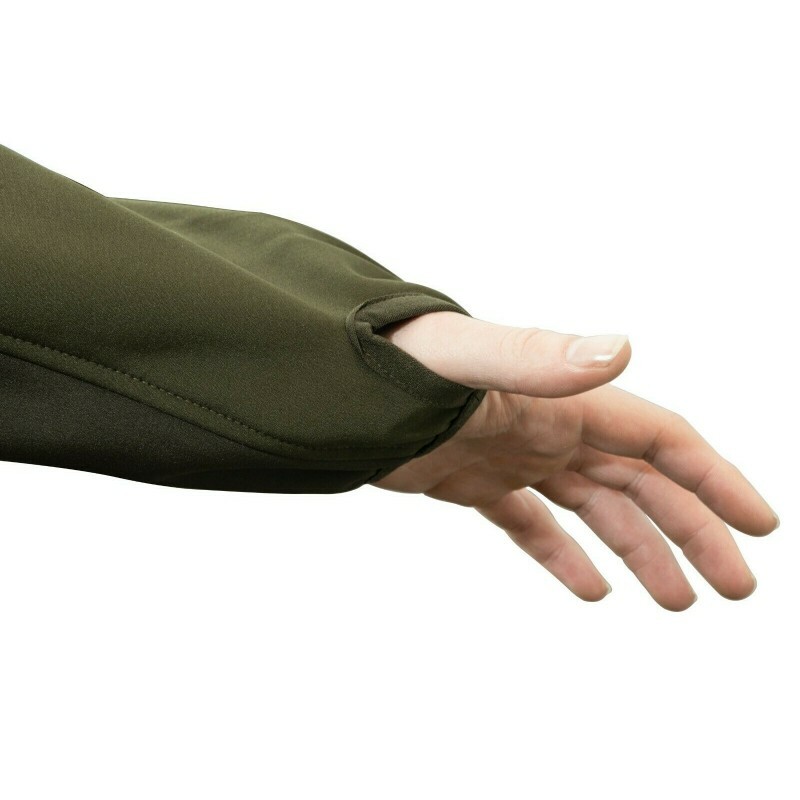 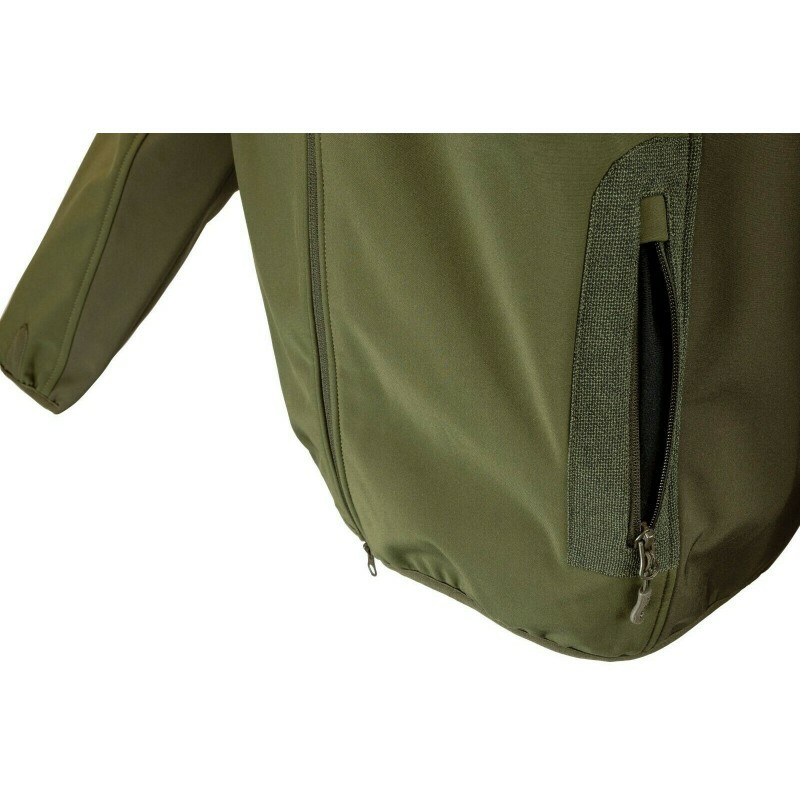 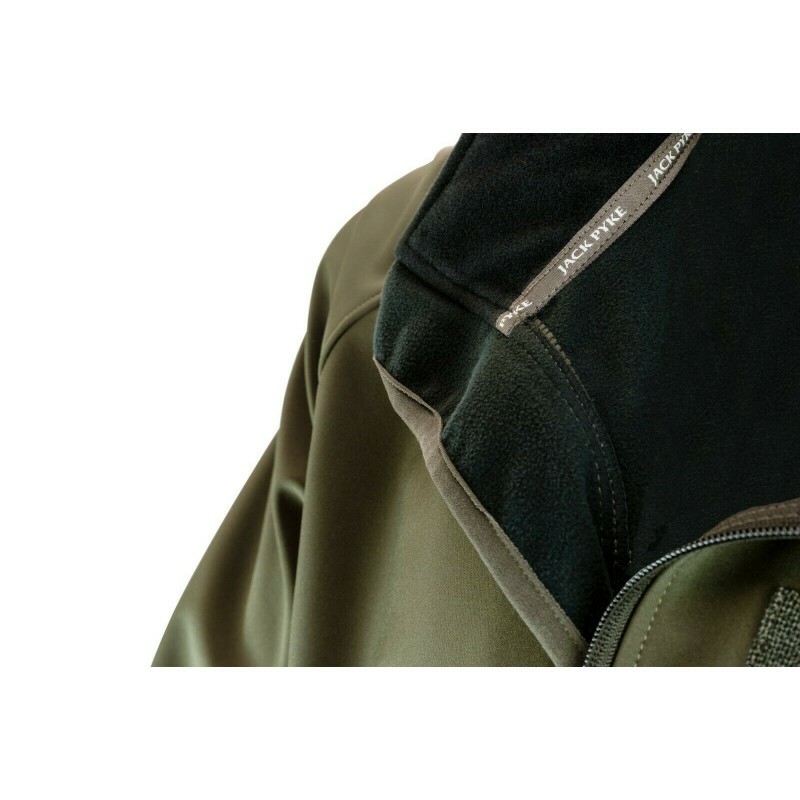 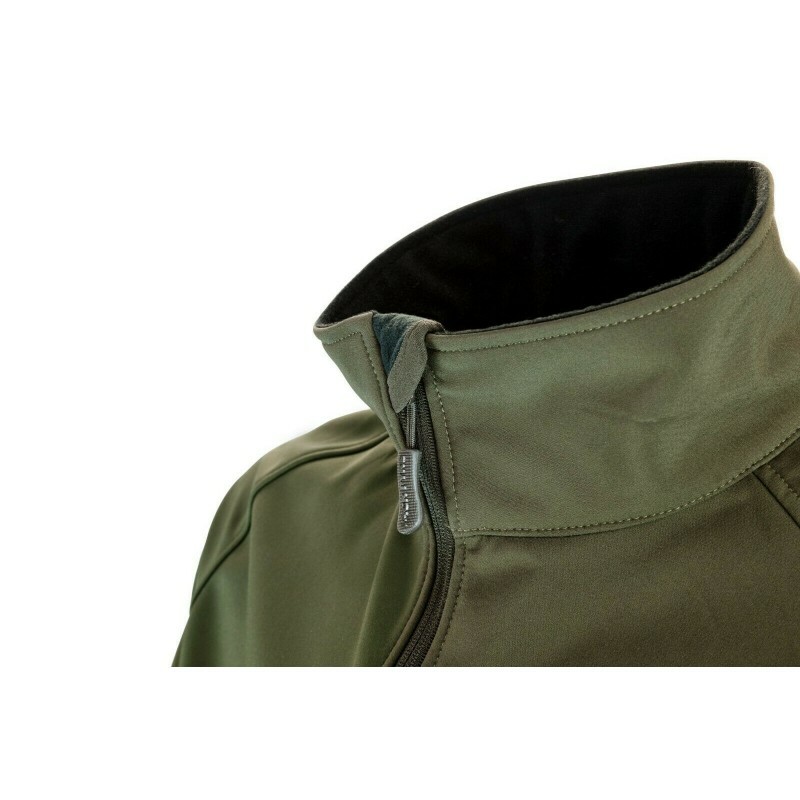 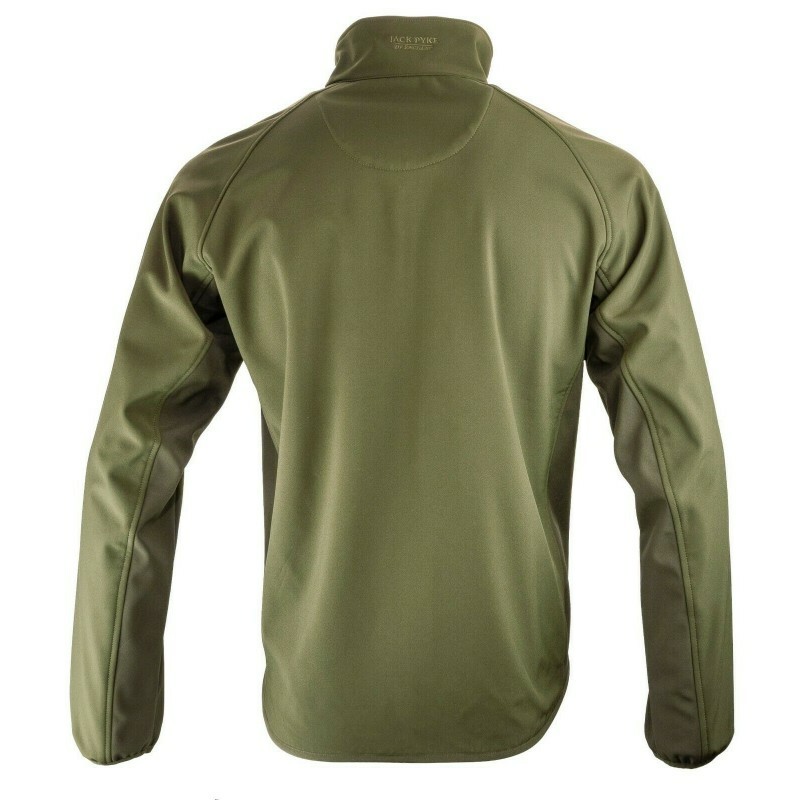 The Jack Pyke Weardale Softshell Jacket is designed to be water resistant and breathable. 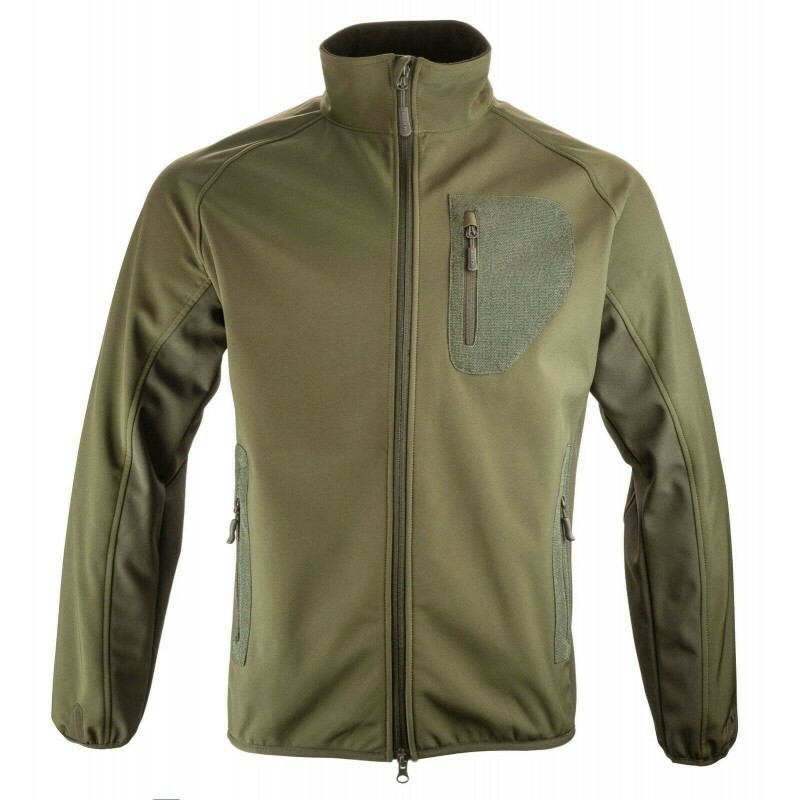 This two-tone jacket is perfect for anyone who is looking for a well performing midweight top, versatile enough for use during active walking and hiking as well as for work. 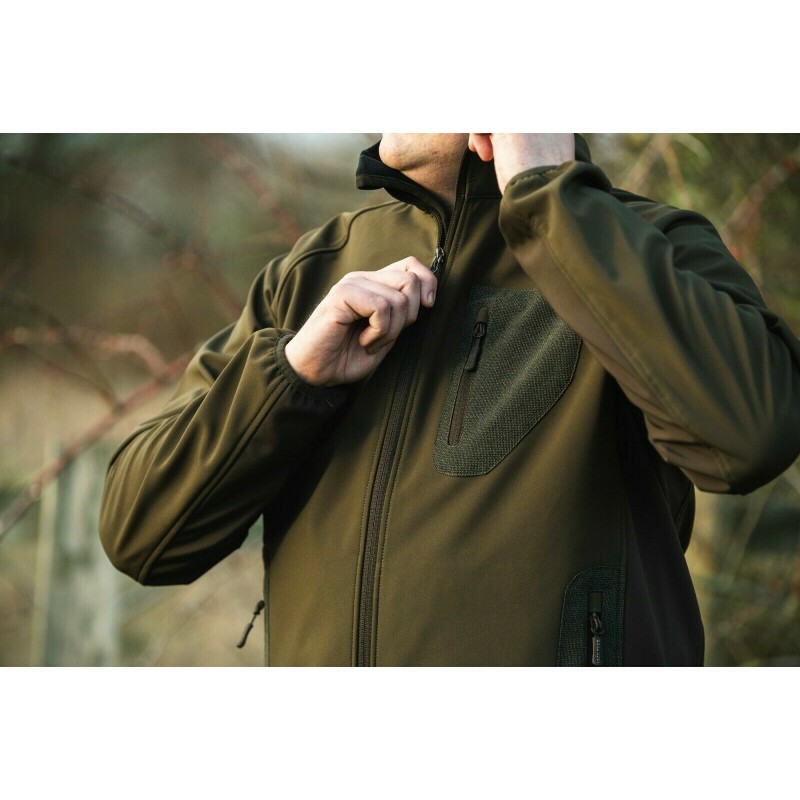 With the addition of zipped lower pockets, a zipped chest pocket and elasticated cuffs, this jacket will become your go-to outer layer.